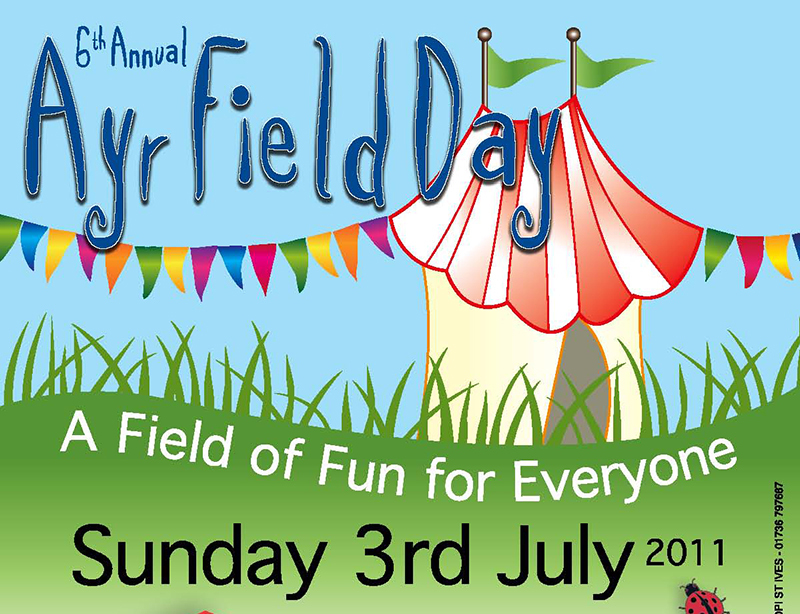 This Sunday - 3rd July - on Ayr Field - 11.00 am to 4.00 pm. 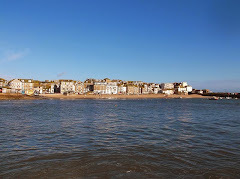 Entertainment, activities, food and lots more - a celebration of the best of St Ives. Admission is free. Activities include Art Workshop with Tate St Ives, Street Games and Zumba Taster Class. Delicious food from St Ives Lions Club BBQ, Lafafa Middle Eastern Vegetarian Cuisine, Monika’s homemade baked goods, the Cornish Ice Cream Company and Cornish Cotton Candy Barrow. 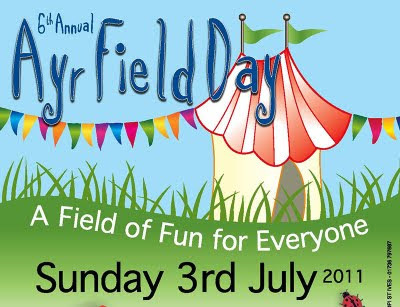 Plus 20+ community and craft stalls, fete games, bouncy castle, carousel, toddler play area, face painter and more!